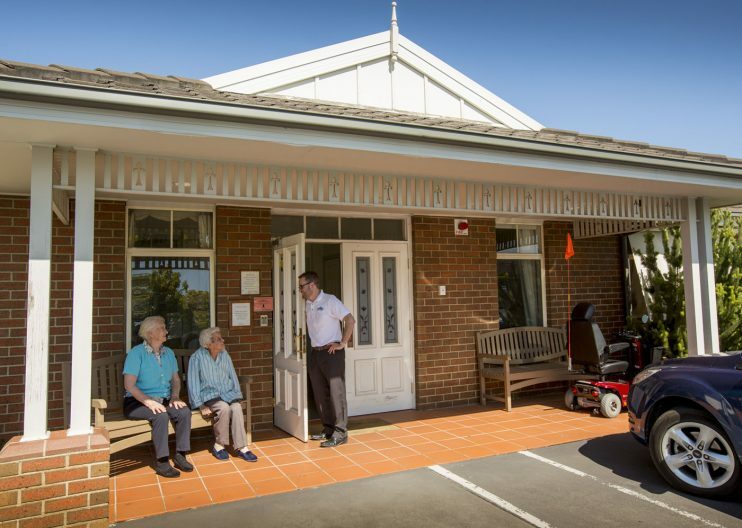 Blog How to choose which Aged Care Homes to look at. If you’ve made the difficult decision to move your parent(s) into Aged Care and you’ve decided to go it alone, without an expert agency or organisation to assist you, just how do you go about finding the best aged care home to suit your parent(s) needs? To begin with, it is no doubt overwhelming and stressful. There is a lot to take into consideration such as the quality of care, safety, emotional needs and financial considerations. Breaking it down into the following categories will help you to move forward. Prepare for these visits. You will need to develop a list of key questions. We put together a checklist of 11 questions to help you here. Print this list, take it with you and it will help to guide your visit and take notes. Put together a list of Aged Care Homes you want to visit. We suggest 5 or 6 so you can adequately compare homes. You may have been recommended these homes to visit, or they may be in the area you wish to move your elderly parent(s) into. Visit your top choices. Once you have done some research, you may discover only 3 homes meet your preferences and criteria. An onsite visit is the best way to observe the surrounds, get a feel for a place as well as observe, perhaps meal times, presentation of the facility, and the customer service you receive there. You should be able to see if the staff appear attentative to the residents, do the residents appear well cared for and engaged in activities, and does the facility look well maintained and clean? Ask questions to the various professionals that will be involved in your parent(s) care. What is the staff turnover? Does the facility offer avenues for feedback? Who would be involved in your parent(s) care? Get an understanding of the costs involved. What’s included in the daily rate and are there extra services available such as a hairdresser onsite, or delivery of a newspaper? Compare your choices. Using your online and in-person research, do a comparison chart. Making a list of pros/cons can really assist with making a decision. Imagine your parent(s) living there and can you see their needs and personal preferences being met? You will never get every want and need addressed 100%, but based on your research, onsite visits and your preference list, this should help you to find the right facility to care for your loved ones.